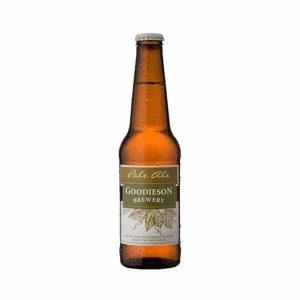 Light on its toes, but big in pleasurable flavour, this award winning ale will be a reliable friend at any occasion. 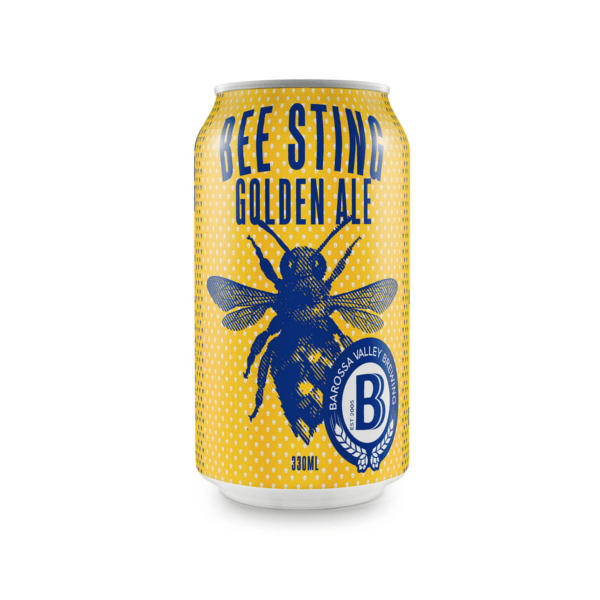 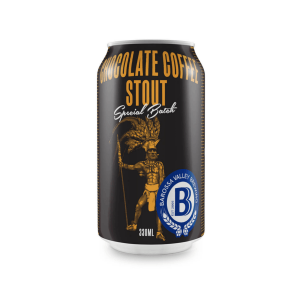 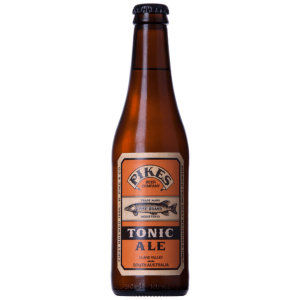 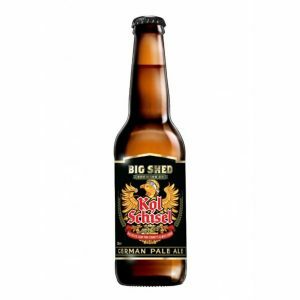 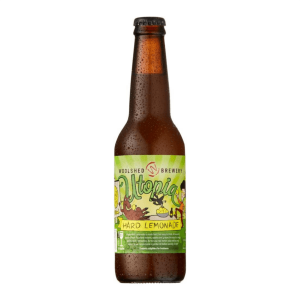 Shamelessly pollenating your taste buds from the very first sip, this crisp flirty brew uses just a touch of local Barossa honey and delicate hops to leave your tongue as excited as a freshly disturbed hive. 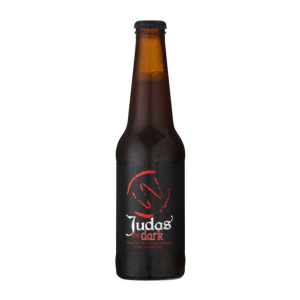 Light on its toes, but big in pleasurable flavour, this award winning ale will be a reliable friend at any occasion.